Trapped in a cursed sleep, the only experiences Princess Eglantine has are the ones in the ones in her dreams. There she meets Prince Henry of Fallund, a neighboring kingdom on the brink of war. 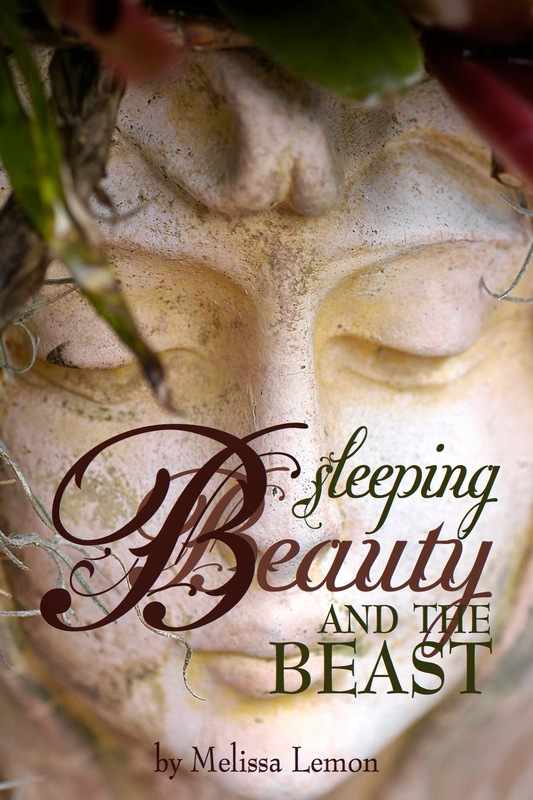 Sleeping Beauty and the Beast reinvents and seamlessly intertwines the classic fairy tales Sleeping Beauty and Beauty and the Beast. Melissa Lemon is the author of two other fairy tale retellings: Cinder and Ella and Snow Whyte and the Queen of Mayhem. She is also the author of a sweet romance called Blue Sky. Writing is just one of her passions. She also loves music, reading, baking and exercising. She is wife to a patient man, mother to three spunky girls, and warden to a tolerant cat named Matilda.